Cedar Lake Annual Golf Ball Drop and Golf Tournament! 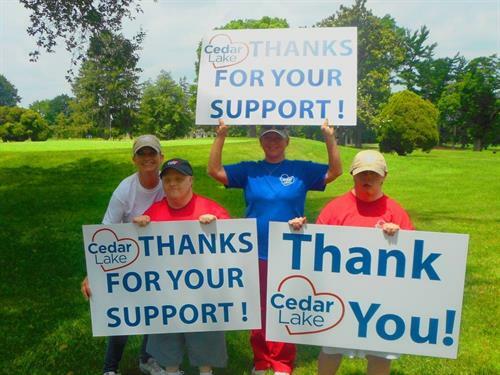 Name: Cedar Lake Annual Golf Ball Drop and Golf Tournament! Commonwealth Bank and Trust sponsors the 8th Annual Cedar Lake Golf Tournament to support adults with disabilities at Hurstbourne Country Club, 9000 Hurstbourne Club Lane, Louisville, KY. The 4th Annual Golf Ball Drop, sponsored by Robert English and VanZandt, Emrich & Cary, occurs concurrently with this event - purchase a $25 golf ball to be dropped from a helicopter and you might win $10,000! FORMAT: Tournament will be played in a Shamble format with 4-person teams. Individual registrations will be paired to form full teams. PROCEDURE All players will tee-off, select best tee ball and play individual ball through end of the hole. Buy golf balls for the drop or register for the tournament by going to www.cedarlake.org and clicking on the red golf links at the top of the page. 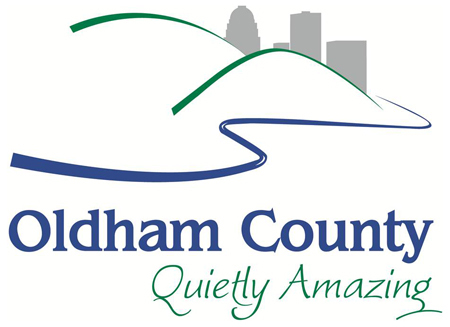 Team of 4 - $2000, includes green fees, golf cart, gift, lunch, awards reception, hors d'oeuvres and prizes. Individual - $500, includes all above and the team will be assigned. go to www.cedarlake.org and click on the red golf buttons to register online!